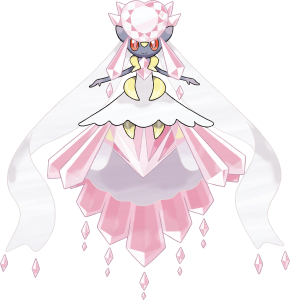 OmegaRuby and AlphaSapphire Pre-release: New Mega Evolutions | POWER! Isn't it exciting? 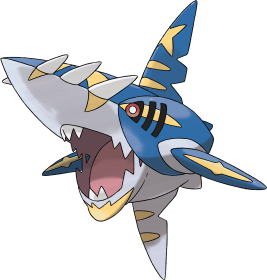 In Autumn 2014 Hoenn will wake up and attempt to go about some normal daily business, only to realise there were lots of new Pokémon right under their noses the whole time. Not just that, but some new Mega Evolutions as well. Someone get me a chair, I think I might faint. 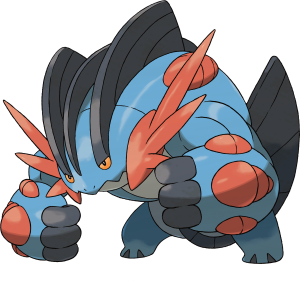 Similar to Mega Evolution - a new feature called "Primal Reversion" which temporarily "evolve" Pokémon back to their primal state. 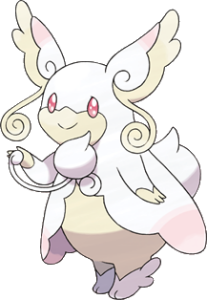 A new ability, which causes "extremely harsh sunlight", causing water-type and weather-changing moves or abilities to fail completely. Oh, and a boost in Attack too. 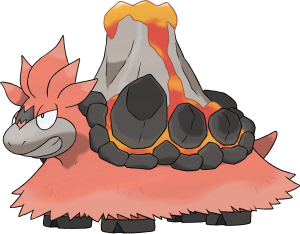 Similar to Mega Evolution - a new feature called "Primal Reversion" which temporarily "evolve" Pokémon back to their primal state. 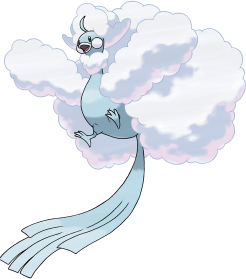 A new ability, which causes "extremely heavy rain", causing fire-type and weather-changing moves or abilities to fail completely. Oh, and a boost in Special Attack too. Increased Attack, Special Attack and Defense. If someone doesn't mistake it for some candy floss anyway. Are you in love Peter? Boosted in Defense and Special Defense stats. Receives a decrease in Speed but an increase in every other stat. 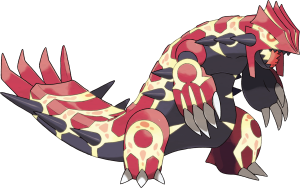 Team Magma leader Maxie will use one. A bit of a mixed bag. A big boost to Speed, boosts to Attack and Special Attack but reductions to Defense and Special Defense. Oh, and a diamond on its head of 2,000 carats. Ker-ching. Boosted Attack and Speed stats. Wally will somehow get his mitts on one. The little scallywag. Highly boosted Attack and Speed stats. 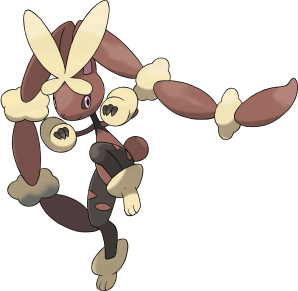 Further details: Iron Leg Pokémon. That is one defensive jewel. Defense and Special Attack stats both increase but Speed goes down. Boo. A huge boost in Defense. And two fused wings that become a giant blade. Oo-er. Apparently it can cut off part of its tail to fire during battle. Sounds painful. Looks absolutely awful. Gains an increase in all stats to counter this however. 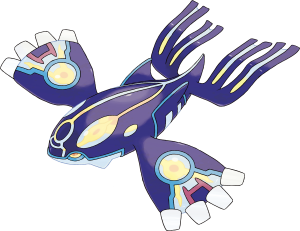 Team Aqua leader Archie will use one. 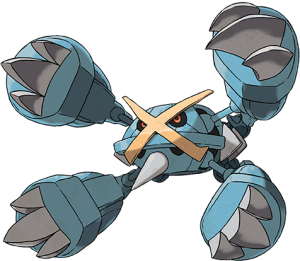 Further details: Hermit Crab Pokémon. Gains boosted Defense and Special Attack stats. 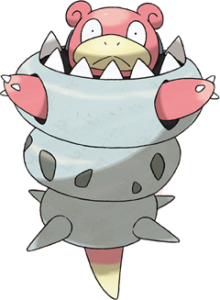 Further details: Mud Fish Pokémon. Gains a boosted Attack stat. 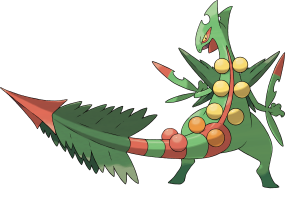 pkmnoawesome on Fri 30 Jan 2015 18:09:50 UTC. Mockery for One on Mon 16 Feb 2015 19:21:16 UTC. Rowshaaaan on Wed 01 Apr 2015 11:08:59 UTC. 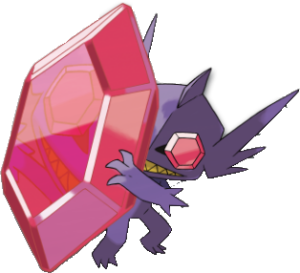 Gengar64 on Mon 13 Apr 2015 20:38:19 UTC. sneazel42 on Sat 30 May 2015 00:01:32 UTC. DialgaTardis on Fri 10 Jul 2015 19:57:40 UTC. Kenny Howard on Sun 19 Jul 2015 17:43:44 UTC. Guest on Thu 13 Aug 2015 21:02:19 UTC. GRME on Fri 20 Nov 2015 10:10:40 UTC. Guest on Mon 14 Dec 2015 10:19:20 UTC. Guest on Mon 28 Dec 2015 10:37:00 UTC. Muffinmist on Wed 13 Jan 2016 22:24:15 UTC. 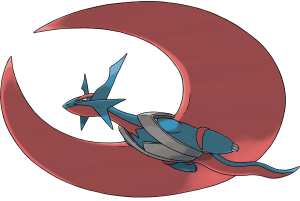 Isn't Rayquaza a Mega Evolving Pokemon? Or-as it's referred to-Primal Reverting? TheGreenHoodey on Sun 09 Apr 2017 00:00:02 UTC. 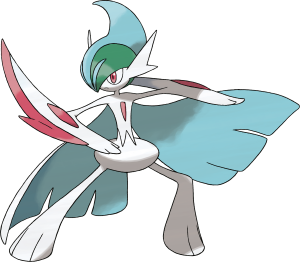 BreezeTheGlaceon67 on Sun 30 Jul 2017 23:27:28 UTC. WiffleSnuf on Thu 18 Jan 2018 21:28:54 UTC.